Inform yourself now about the Czech Emissions Badge! The Czech Emission Badge arrives! The Czech Emission Badge Emisni-Plaketa will be introduced from 2020/2021 – first in Prague! Starting on 2020/2021 the Emission Badge “Emisni-Plaketa” will be introduced in the Czech Republic. The Emission Badge is mandatory for cars, trucks, buses and motorbikes. 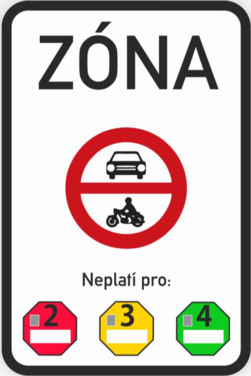 From this date, so-called low-emission zones, or environmental zones can also be established in the Czech towns, as is already established in the capital Prague. 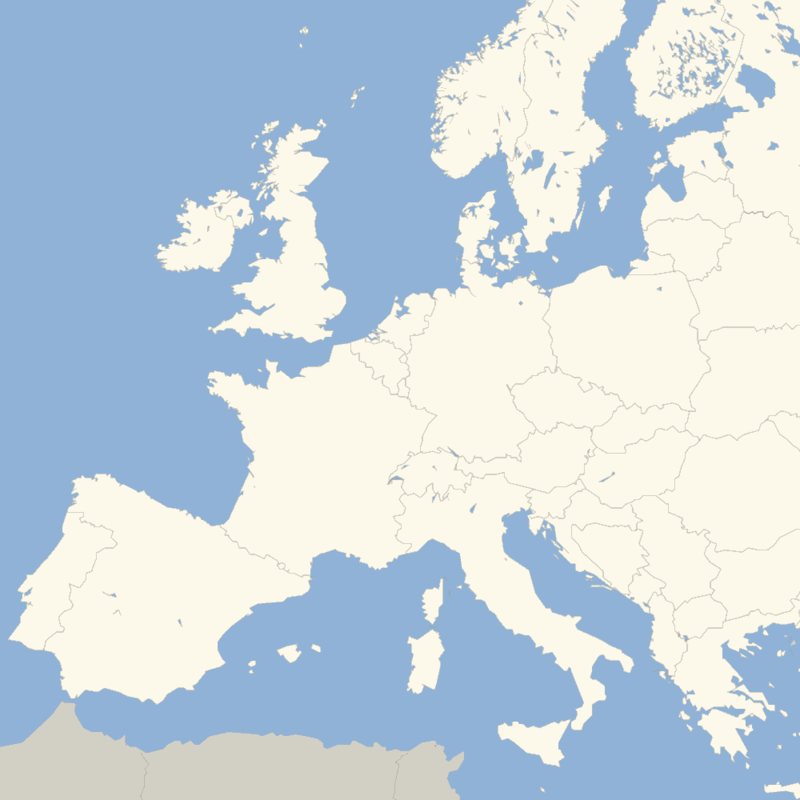 The introduction of low-emission zones is established in § 14 of Law no. 201/2012 Coll., on the protection of air purity and by a Government Decree 56/2013 Coll., on the classification of public vehicles to individual emission categories and then the coloured associated Emission Badges. 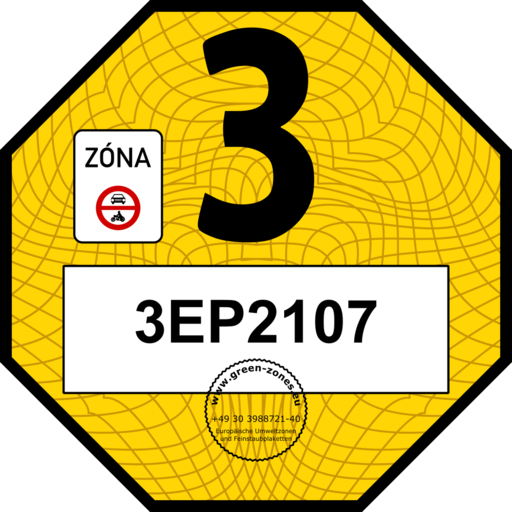 Basically, it is expected that the emission class EURO 3 (yellow sticker) may only enter the low emission zones until 31/12/2022 same as it is regulated in the capital Prague. From 01/01/2024 onward most likely only green emission badges will then be allowed in much of the country. In any case, a final decision on a ban for yellow emission badges can be made at the discretion of each city. The establishment of low emission zones is regulated by legislation in the area of each municipality in the Czech Republic. 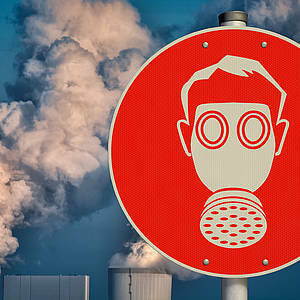 Each municipality regulates the concrete conditions of an environmental zone by a generally binding regulation, which defines the size and boundaries of the low-emission zones on their territory. 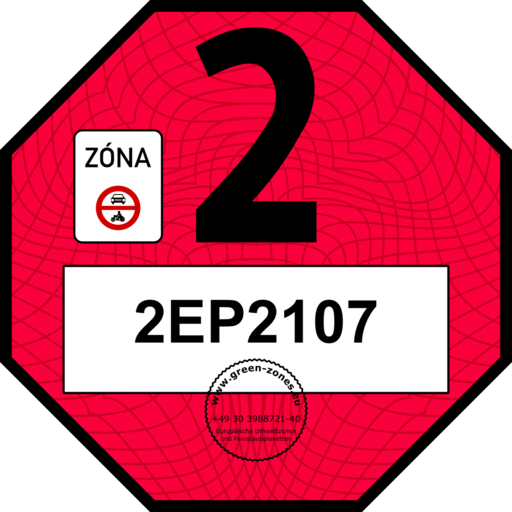 The environmental zones signs are no-entry signs that show the Emission Badges, which are allowed entry. A corresponding sign shows the end of an environmental zone. 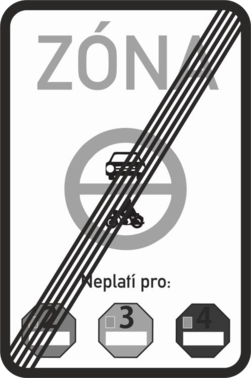 When a vehicle enters an environmental zone without a valid Emission Badge, its driver commits an offense and is charged in case of a police control, a fine of 1,500-2,500 Czech Crowns (55-95 Euros). Vehicles belonging to a resident of an environmental zone don’t need an Emission Badge and don’t need to purchase one either. There are also extensive exceptions for special vehicles such as medical vehicles, postal vehicles, garbage collection vehicles, municipal vehicles and vehicles of disabled people. You will soon obtain further and current information on this web-site. 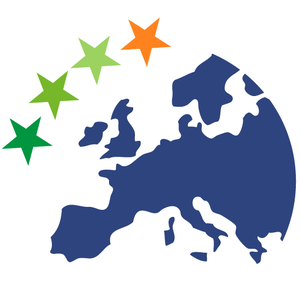 Attention: Copyright of the Badge Emisni-Plaketa is owned by Green Zones GmbH. Private use admitted. Any commercial use only by written consent of Green Zones GmbH.